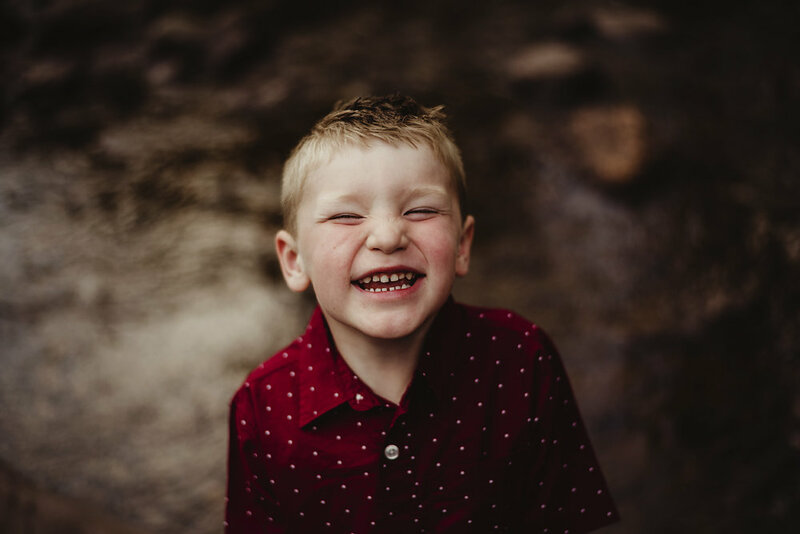 And just like that he's 5. 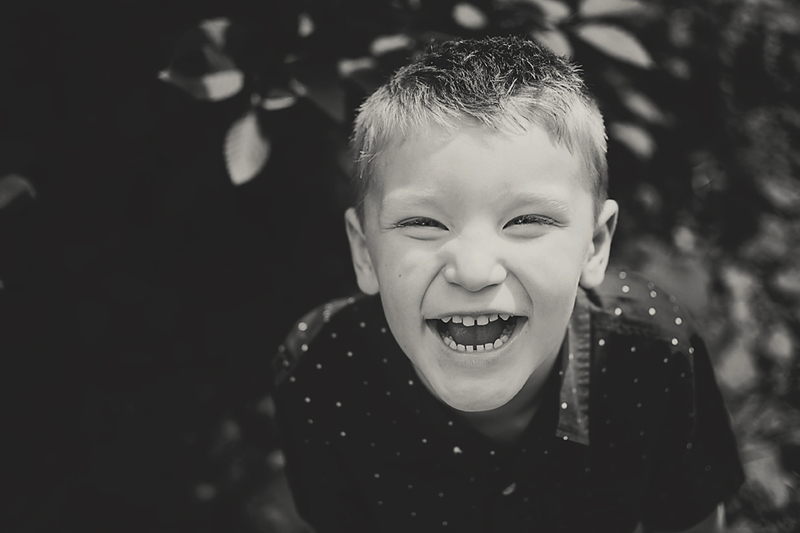 How is it possible that 5 years feels like a lifetime but also feels like it went by in a blink? 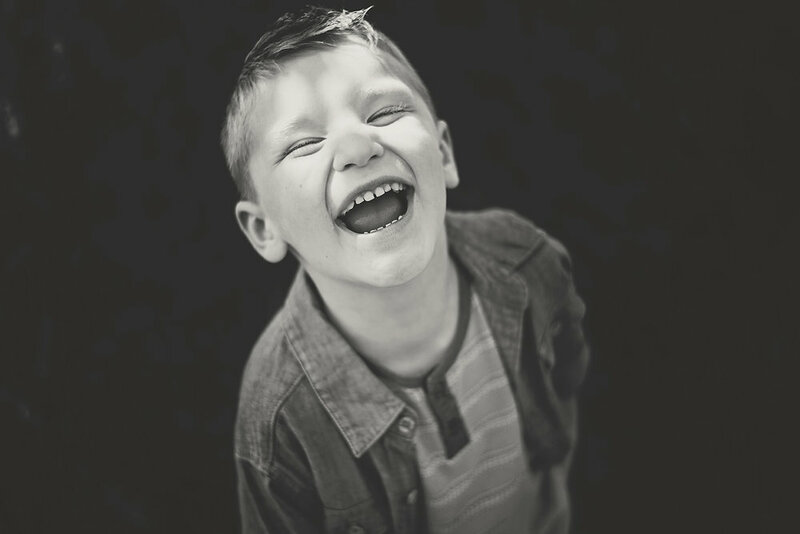 I am so excited to see where 5 takes us ! 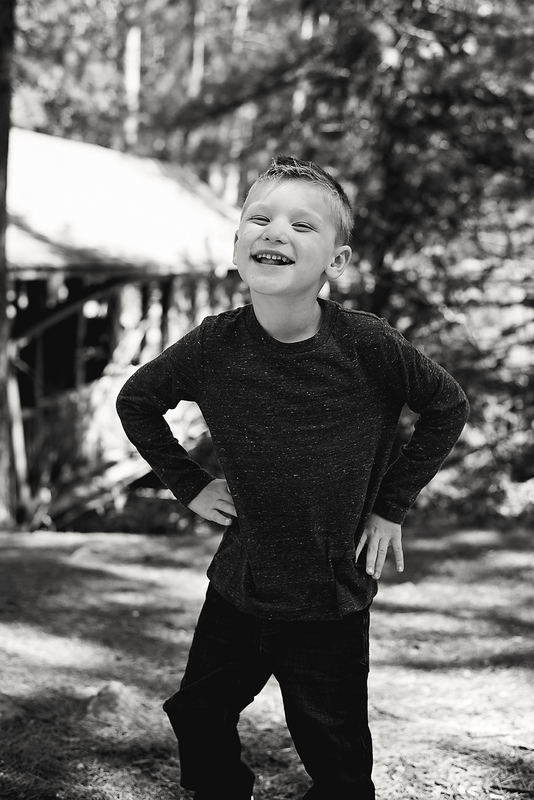 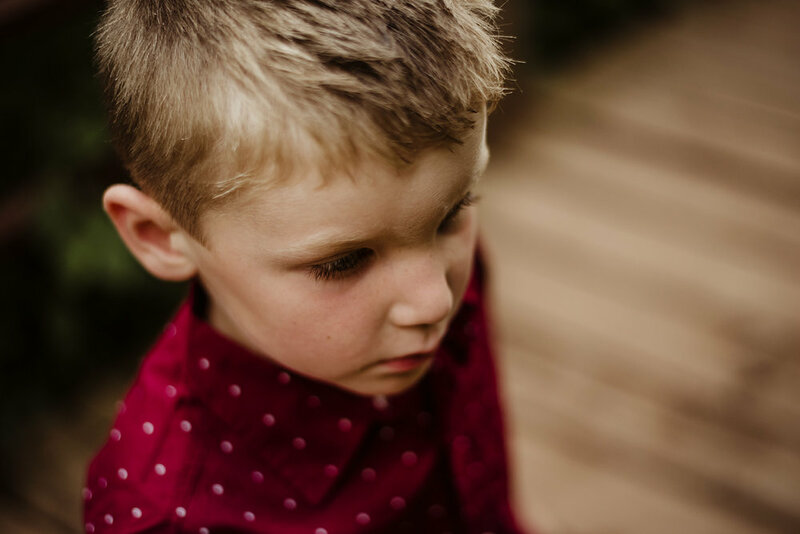 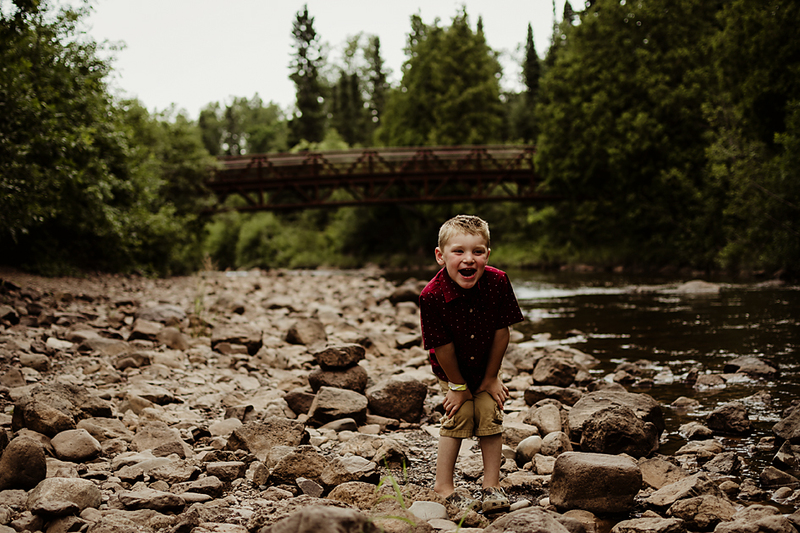 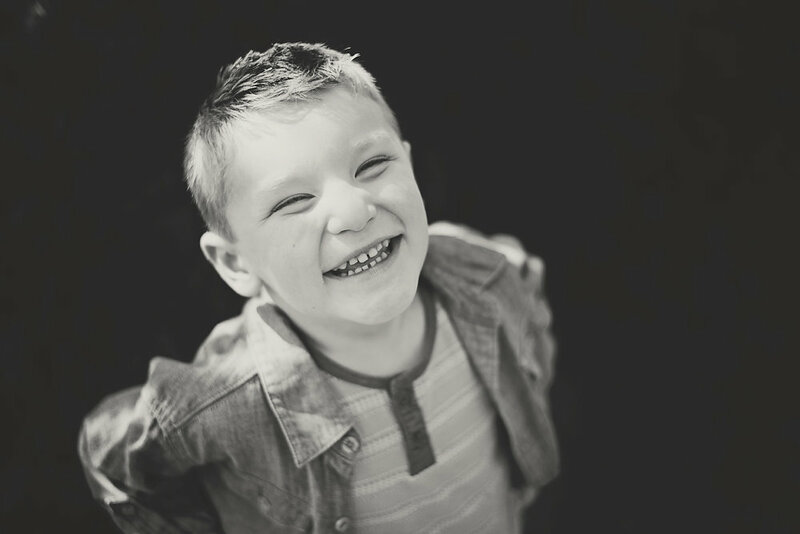 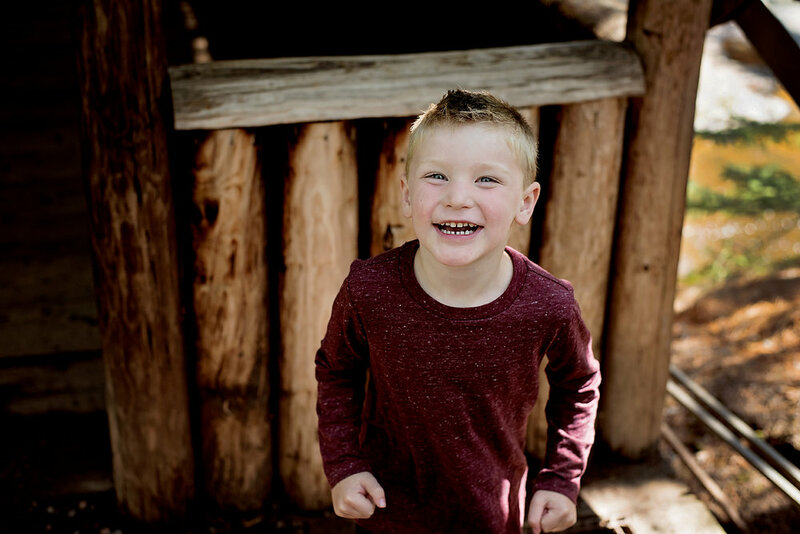 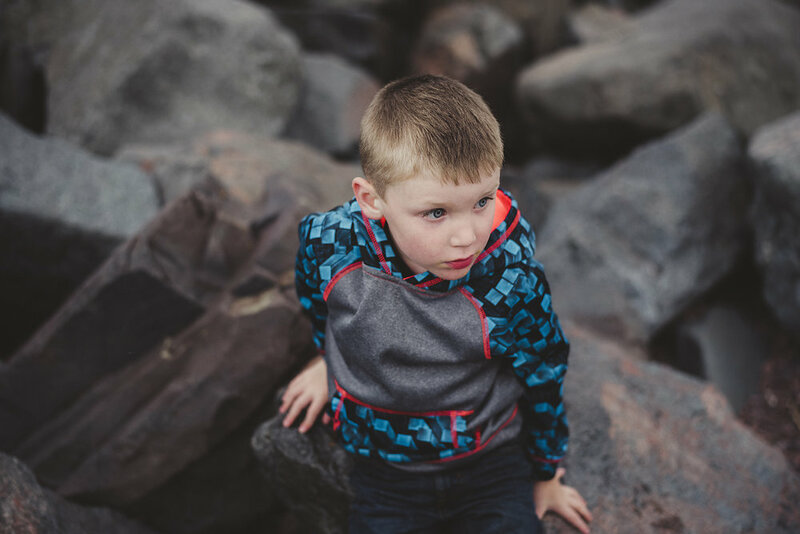 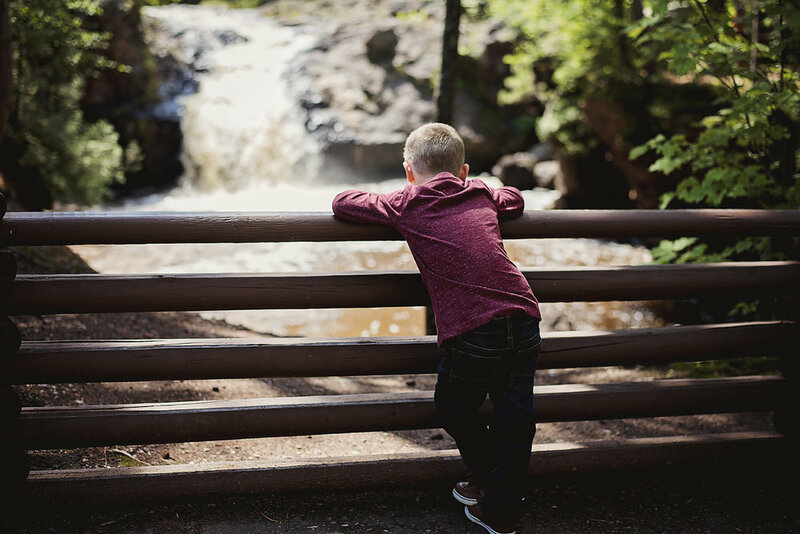 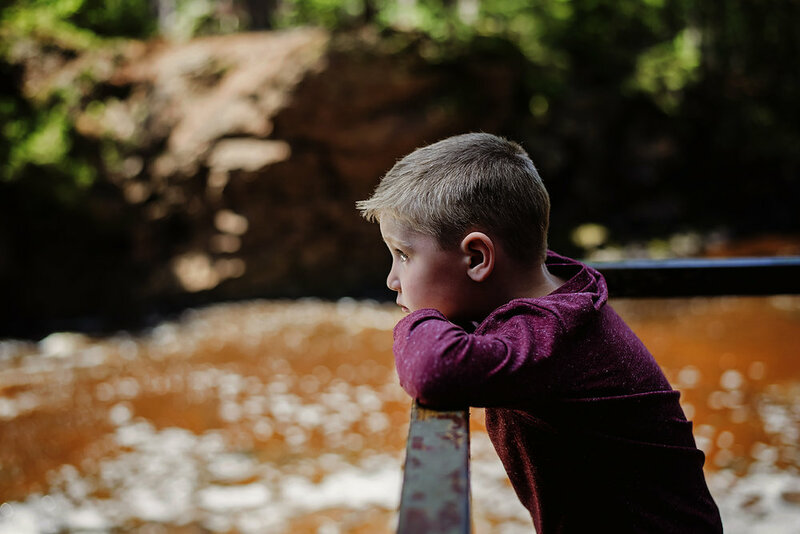 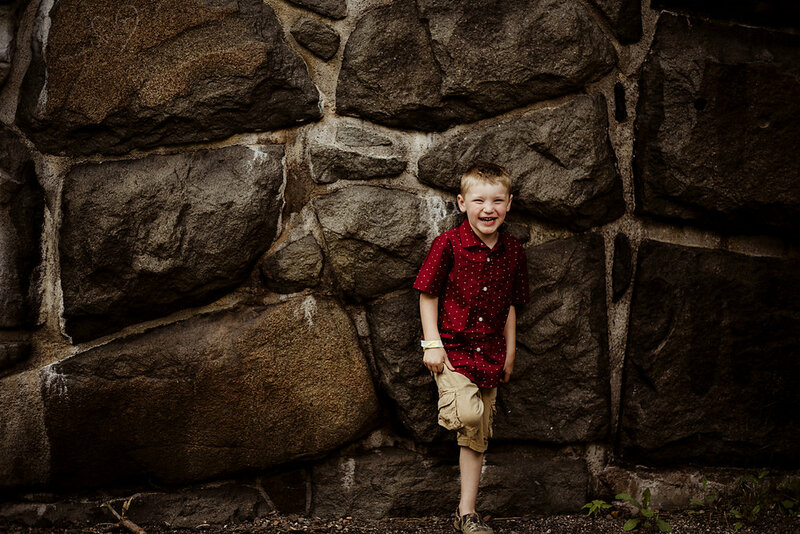 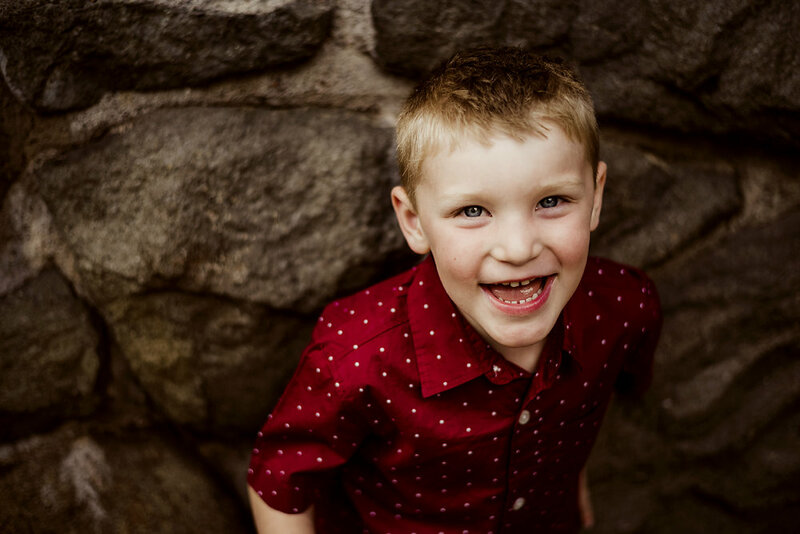 We were lucky enough to take his 5 year pictures up in Duluth and around and I am so glad we did !